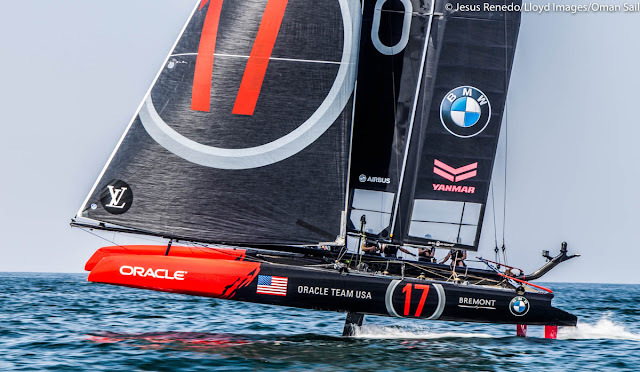 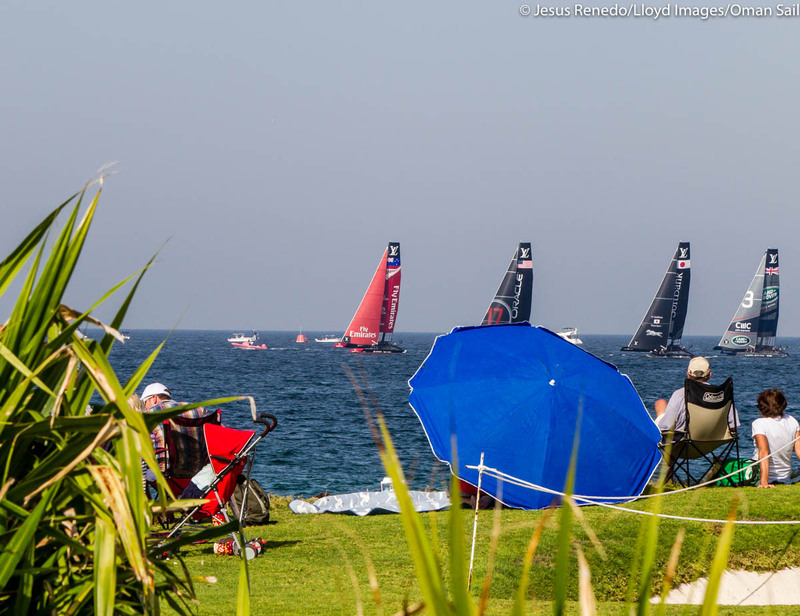 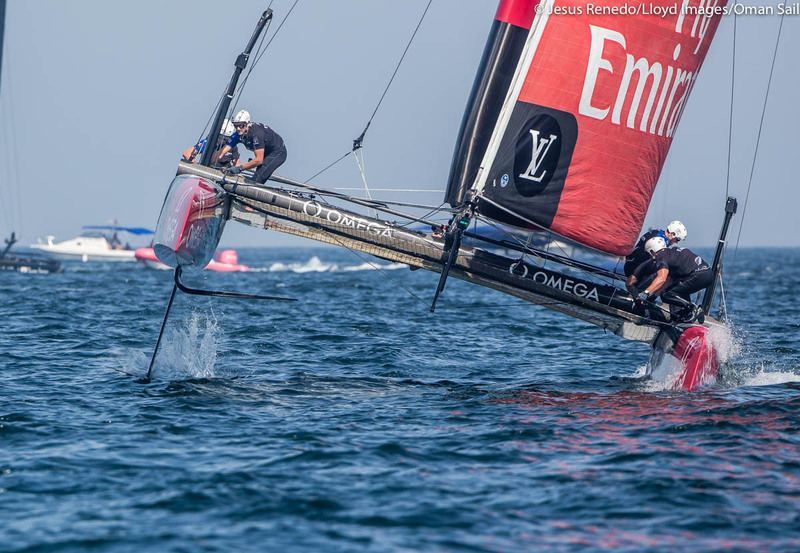 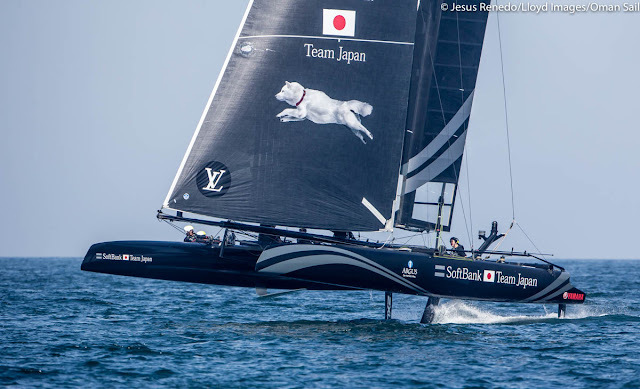 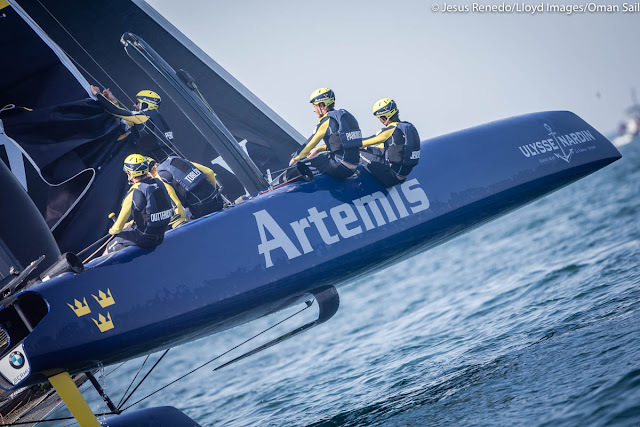 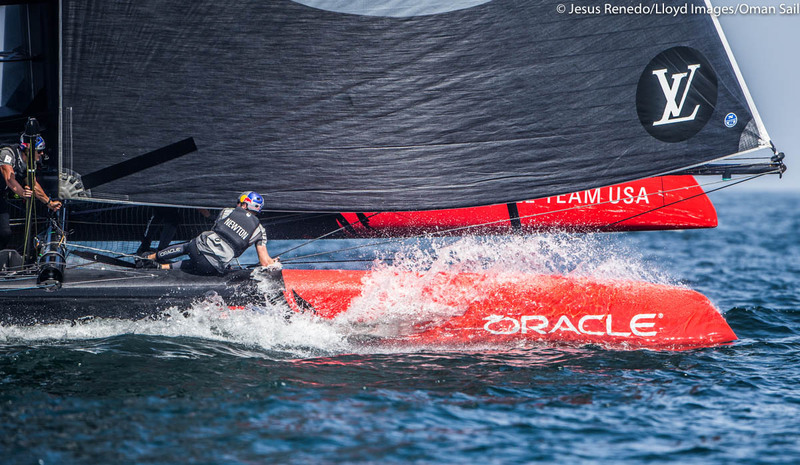 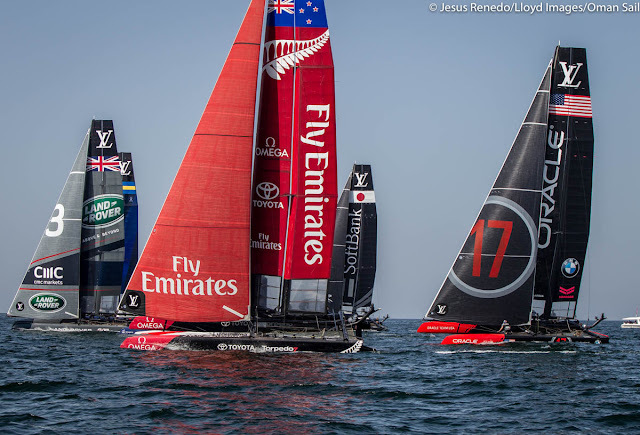 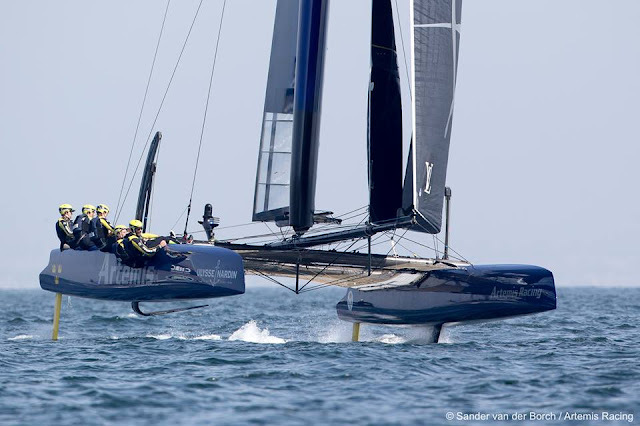 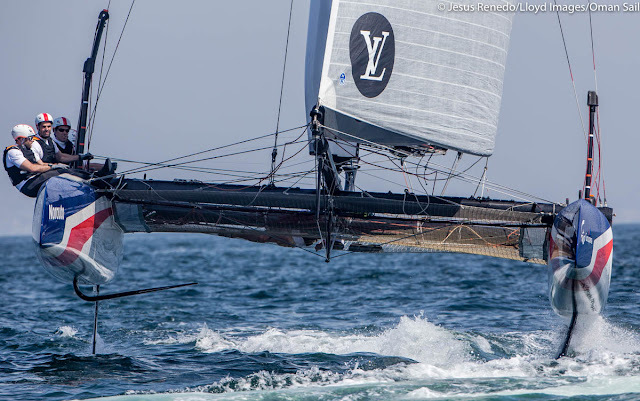 All Images courtesy of Jesús Renedo / Lloyd Images / Oman Sail . 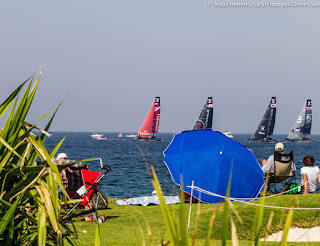 On the sailing can´t comment much cause I couldn´t watch a thing, check previous post... 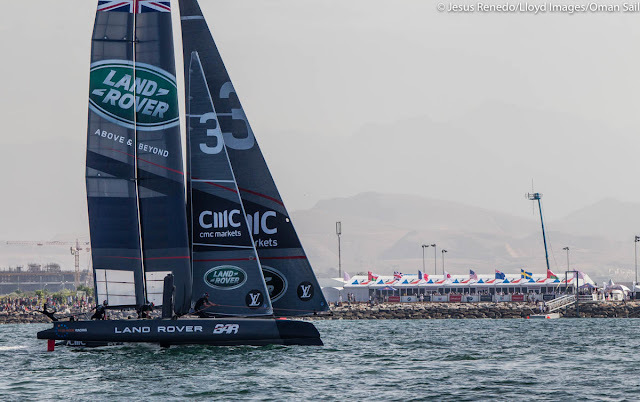 But it seems Ainslie & Land Rover BAR owned the day with 3,1,1.